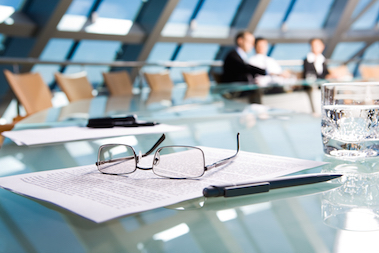 Companies that maintain pay practices viewed as “problematic” by proxy advisory firms (e.g. excise tax gross-ups, lower target annual incentive goals without a corresponding reduction in target pay, and target payout for median TSR performance) tend to underperform companies that do not maintain these “problematic” pay practices. Companies that maintain legacy excise tax gross-up protections for NEOs, a common irritant for many investors, do not appear to underperform those companies that have eliminated excise tax gross-ups. Companies that have lowered annual incentive goals year-over-year without a corresponding reduction in target incentive opportunity tend to underperform on three-year TSR compared to companies with flat or increased incentive goals year-over-year. 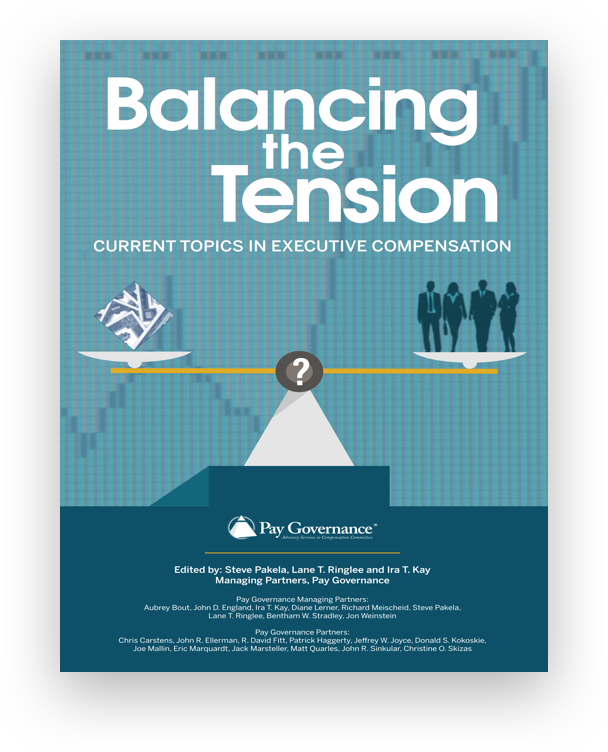 More recently, ISS has increased its criticism of companies that lower annual incentive goals year-over-year without a corresponding reduction in target incentive opportunity, but our research suggests the corresponding TSR performance negatively affects executive pay, creating alignment. Companies that set rigorous relative TSR goals (i.e., above-median performance required for target payout) tend to outperform companies that maintain traditional relative TSR performance-payout structures (target payout provided for median performance) based on three-year TSR results. We observe slightly stronger 3-year TSR results for companies that avoid the “problematic” practices than for those that employ them, but annual TSR results are mixed. Excise tax gross-ups have largely been phased out over the past several years, as proxy advisory firms and most investors consider them to be a poor practice. ISS considers the inclusion of an excise tax gross-up provision in any new or amended employment agreement or policy to be an egregious pay practice, which, on its own and regardless of other program features, will lead to ISS recommending “against” on a company’s SOP proposal. 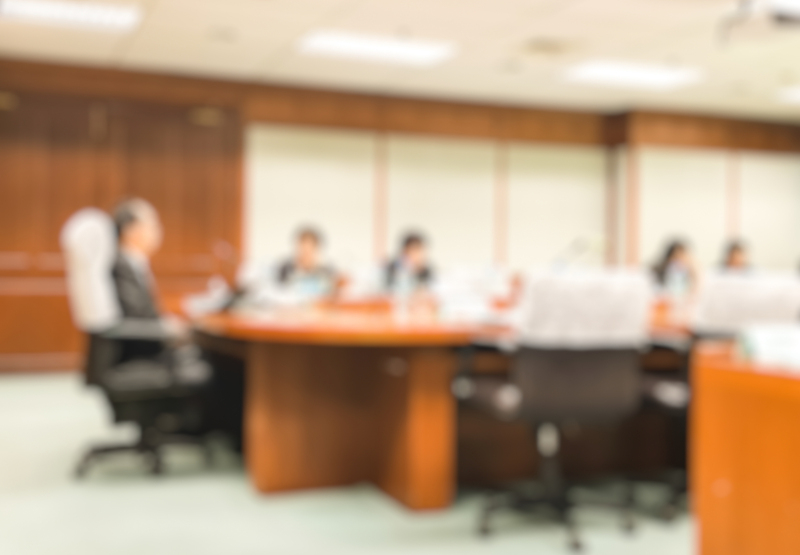 Recently, ISS has begun publishing pointed concerns in its SOP vote recommendation reports when a company has lowered its annual incentive goals from those of the prior year without a corresponding decrease to the NEO target incentive award opportunity levels. ISS asserts that a decrease in the NEO’s target incentive award opportunity should be applied given the reduction in goal(s) year-over-year: an executive should not be able to earn the same level of pay for achieving a lower level of performance. Cyclical companies regularly struggle with goal setting, and economic downturns affect all companies’ goal-setting approach. In the face of these headwinds, it is common for annual incentive goals to be flat or lowered, with the targets still extremely difficult to achieve given the associated challenges companies face. Our research indicates that companies that lowered FY15 annual incentive goals compared to the FY14 annual incentive goals (without reducing NEO pay opportunity) actually outperformed the balance of Fortune 100 companies on 1-year (FY15) TSR the year in which goals were lowered, but these companies underperformed over a 3-year period. Relative TSR became a panacea once we entered the SOP era. ISS and Glass Lewis use it to assess P4P alignment, and many companies incorporate a relative TSR measure into LTI programs. Approximately half of Fortune 100 companies utilize relative TSR as a performance measure in the LTI programs, which represents a significant increase in the use of the metric since SOP became effective in 2011. Despite their role in making relative TSR more prominent, ISS and Glass Lewis have recently criticized relative TSR designs that provide for a target award at median levels of TSR performance. ISS believes target awards should require outperformance of peers — not just median performance — even in cases where median performance yields median pay. In their view, above-median targets create stronger P4P alignment because executives are not rewarded for simply matching peer performance. Our analysis shows modestly stronger TSR results for companies using above-median TSR target goals (15% of those reviewed) versus those with the more prevalent median performance/median pay design for the 1-year period. 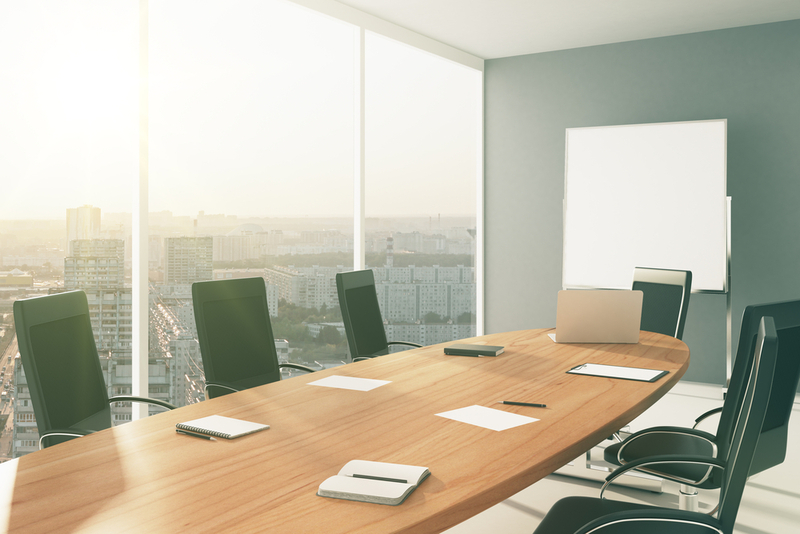 companies (i) are responsible for articulating to investors the rationale behind their executive compensation program design features and the resulting alignment with shareholder value and (ii) should be prepared to change if the results differ from the theory. General questions about this Viewpoint can be directed to Christine O. Skizas by email at: christine.skizas@paygovernance.com. Click here to view a printable version of this Viewpoint. 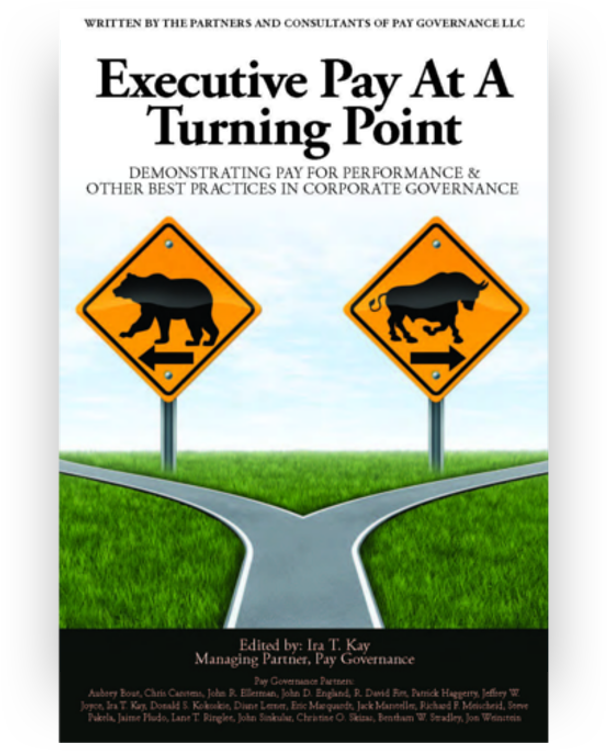 Our book discusses many aspects of executive compensation — contemporary and emerging program design, administration, and governance of programs — based on our extensive research and experience. Our first book is aimed to help our clients create alignment between a highly motivated executive team and long-term shareholder value creation.